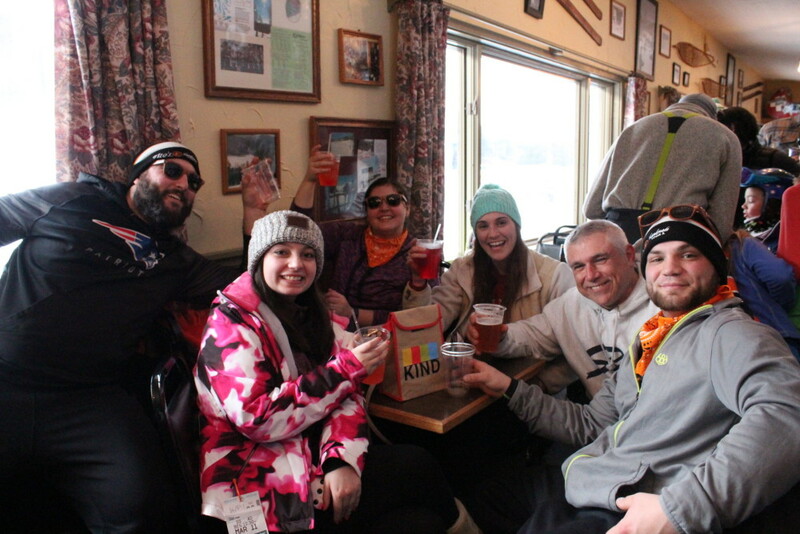 It was our first trip to King Pine and it certainly won’t be our last. 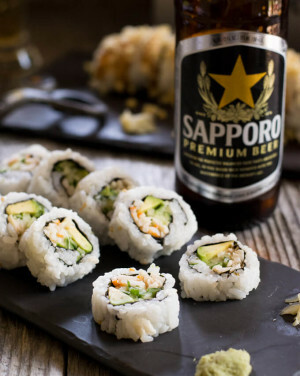 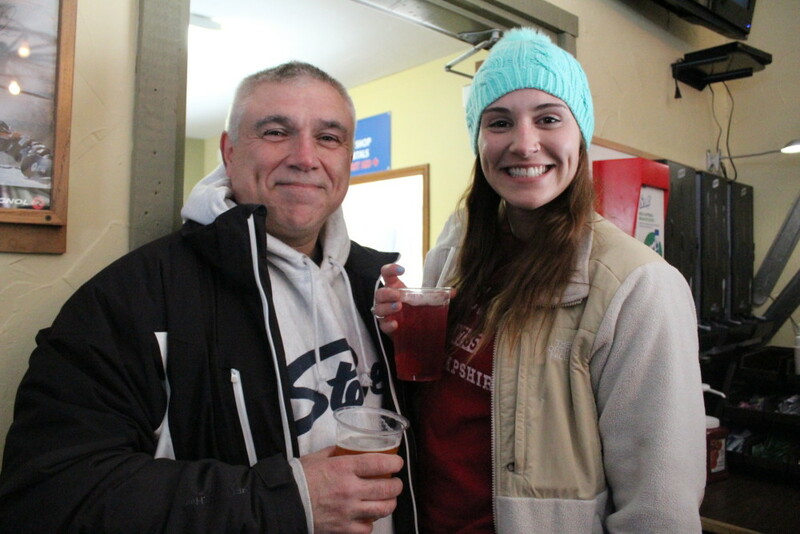 Seriously, how did it take us this long to hit up King Pine? 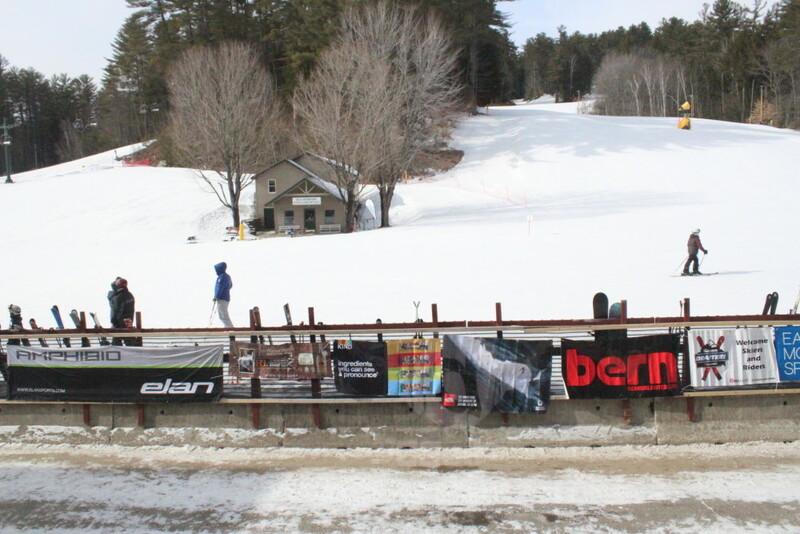 One of the best days of skiing we’ve had all season, with fast lifts and no lines. 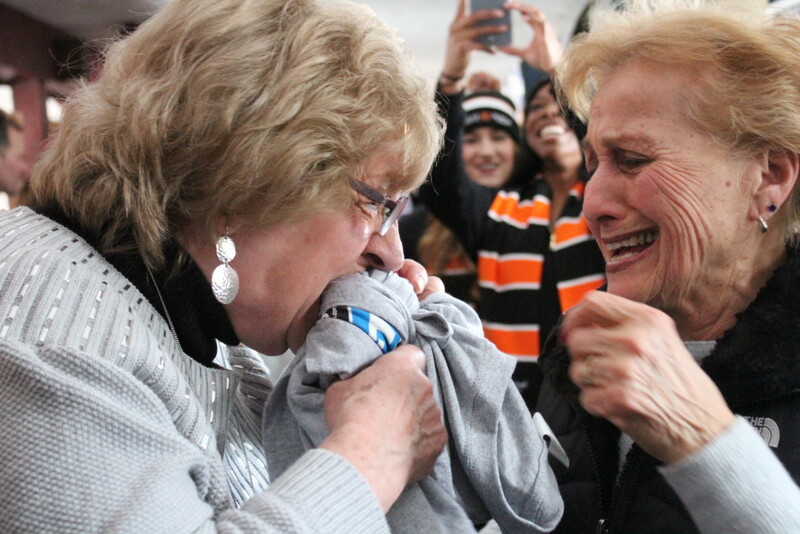 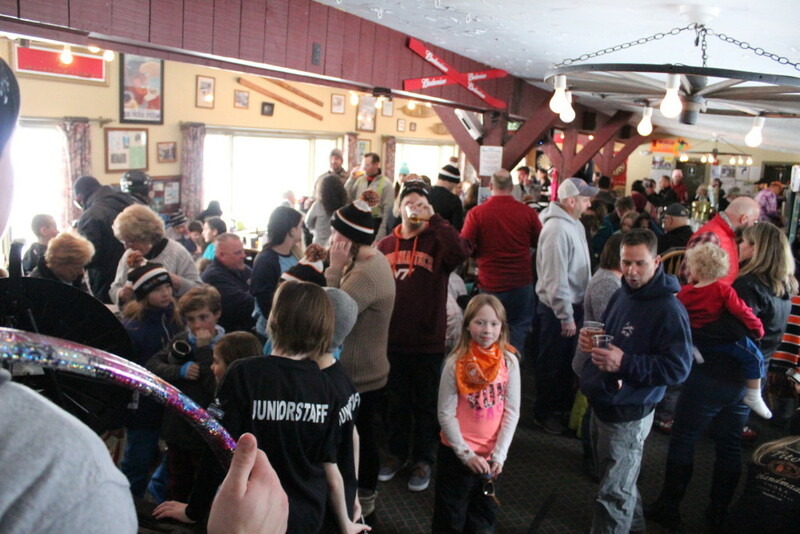 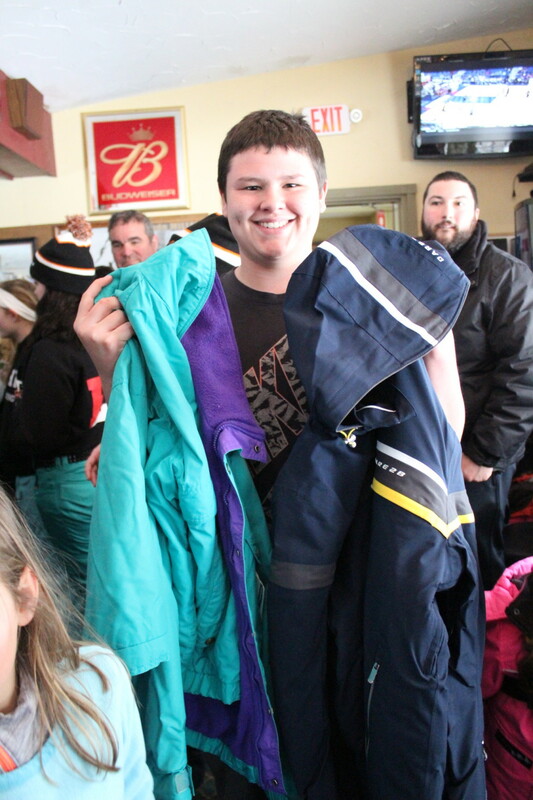 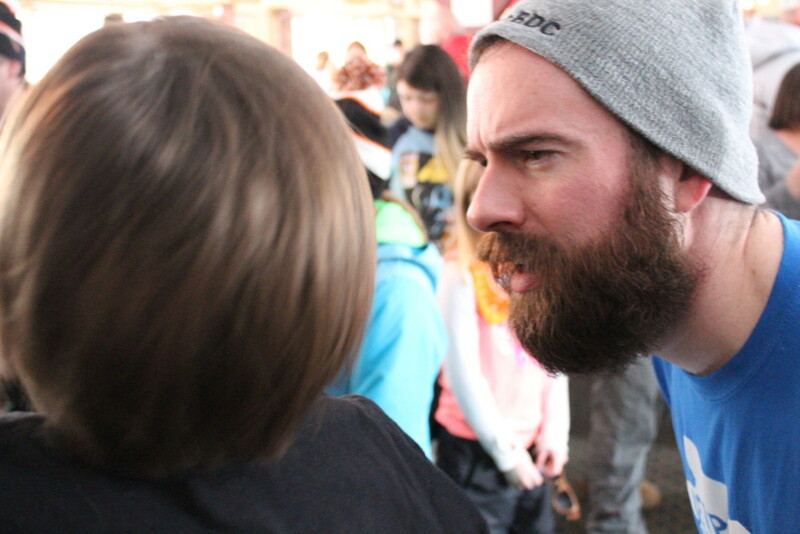 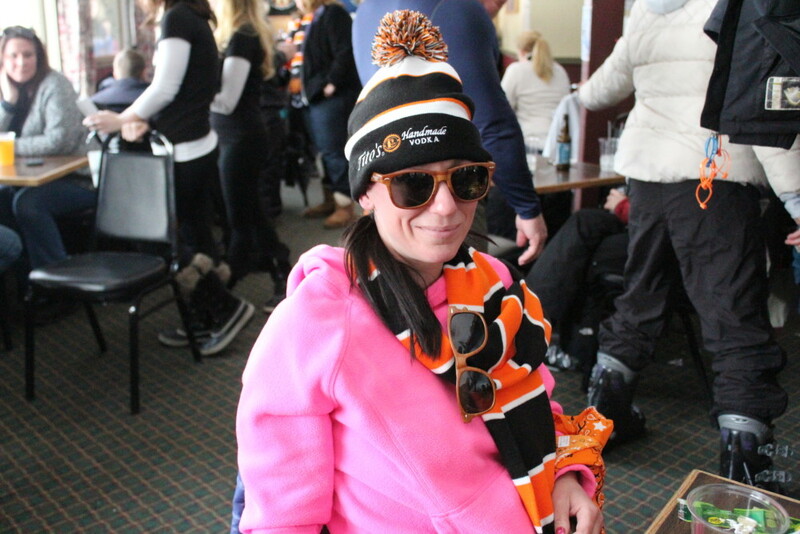 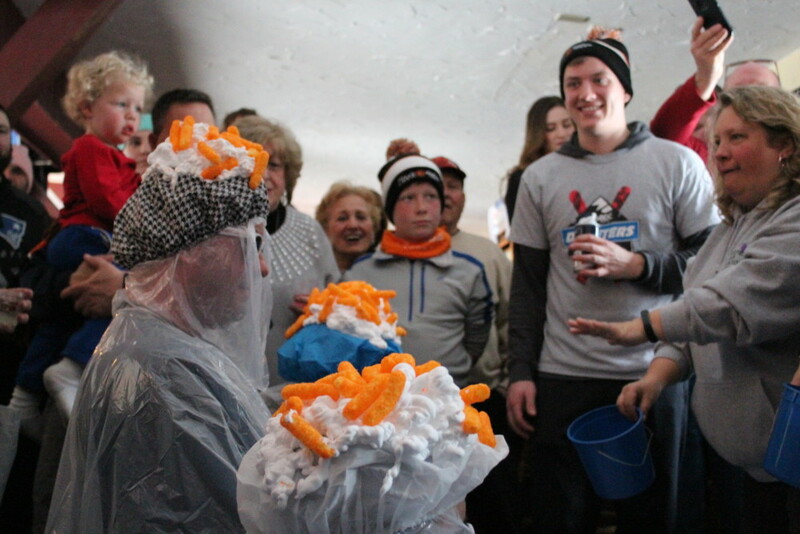 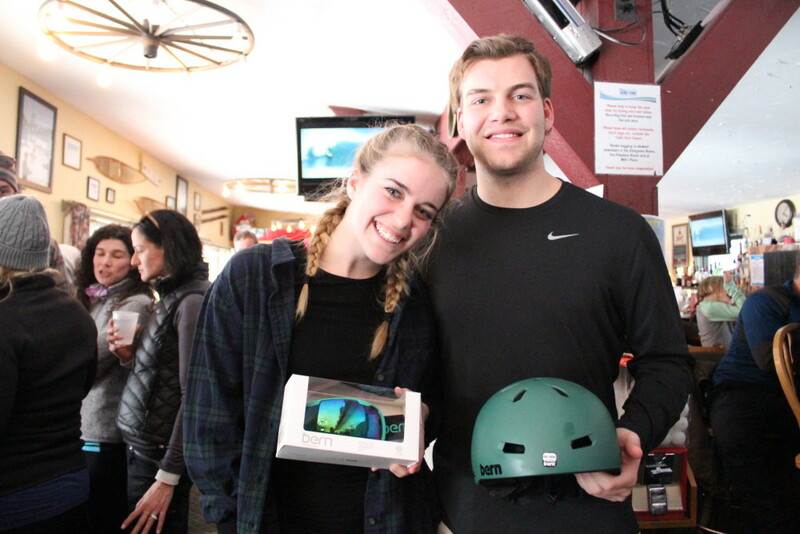 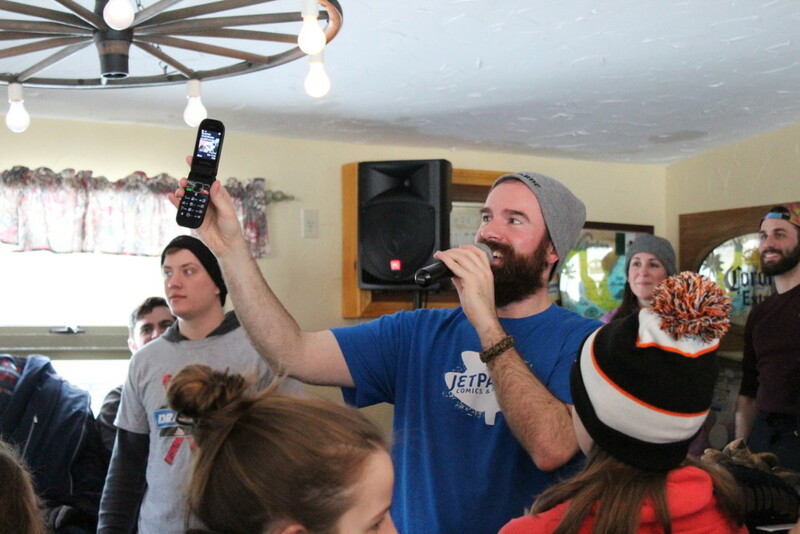 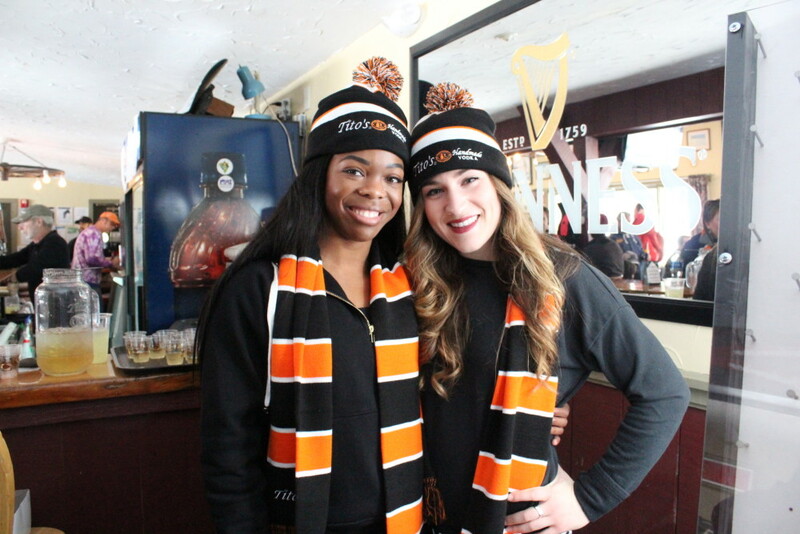 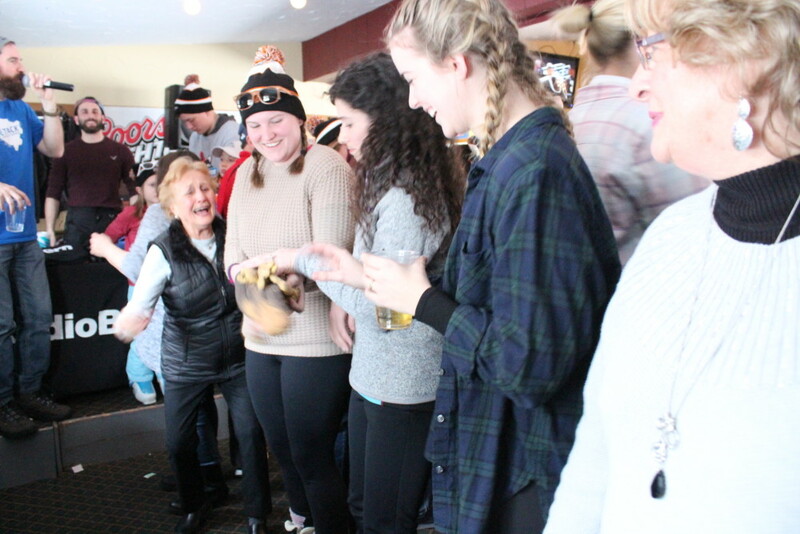 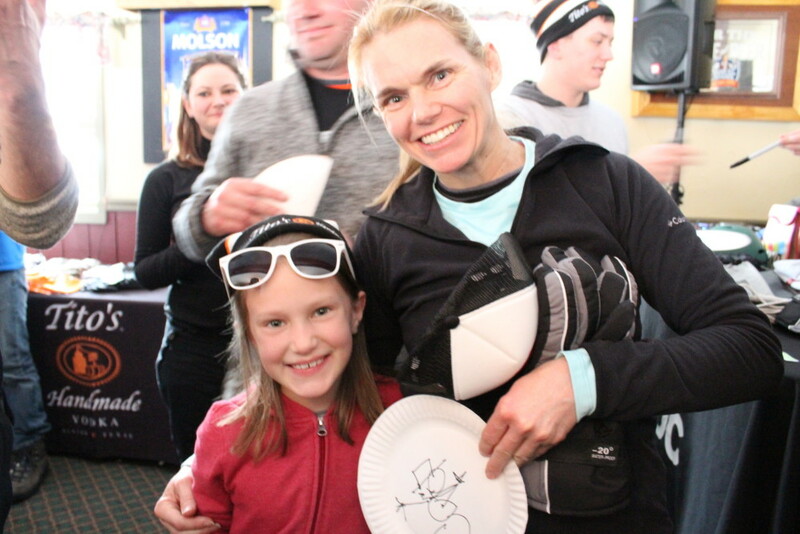 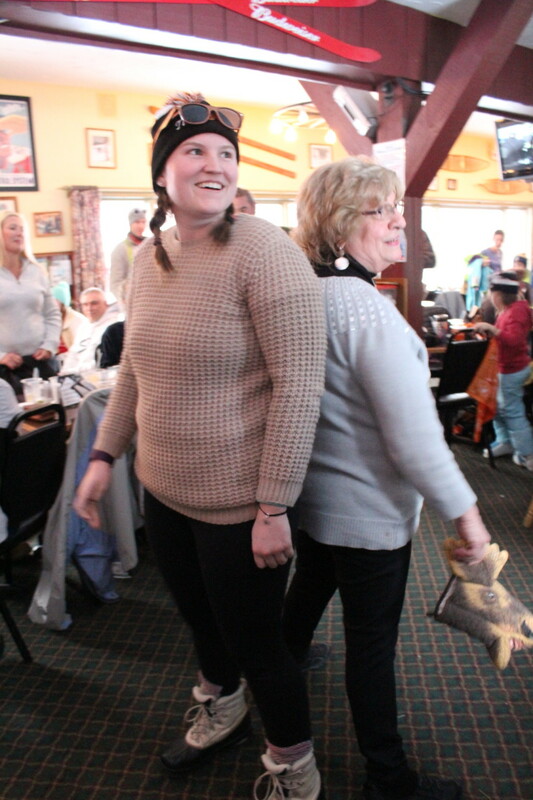 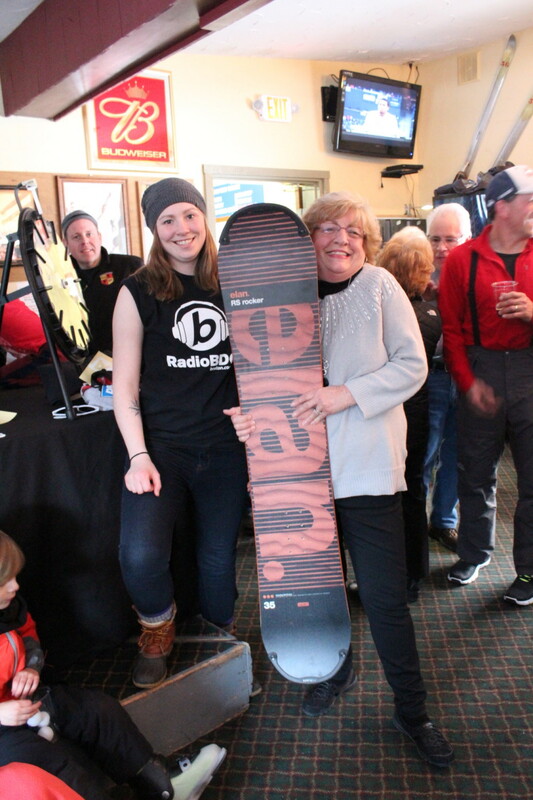 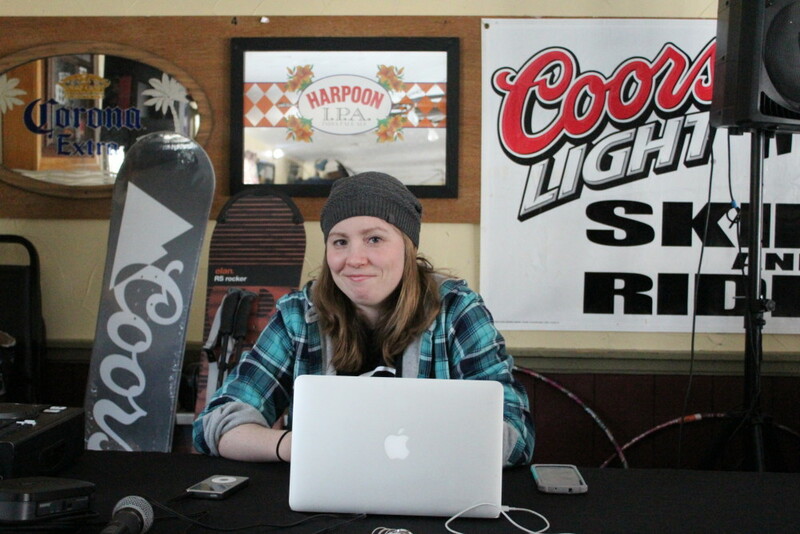 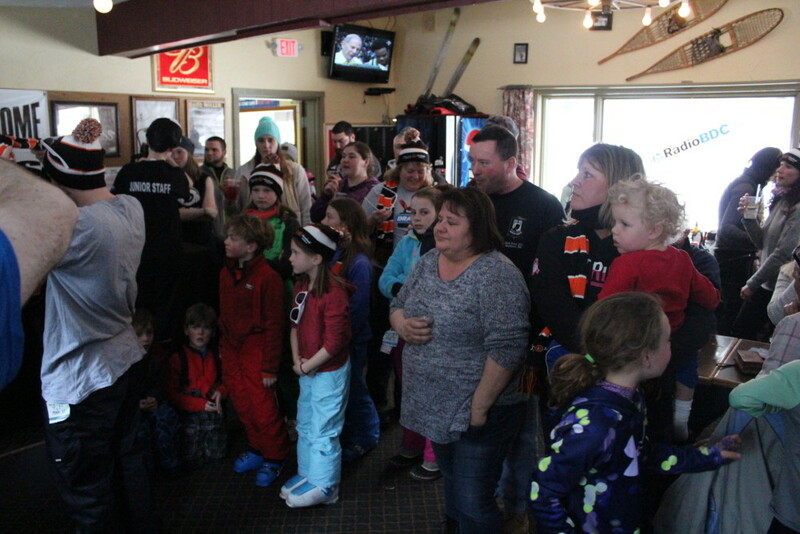 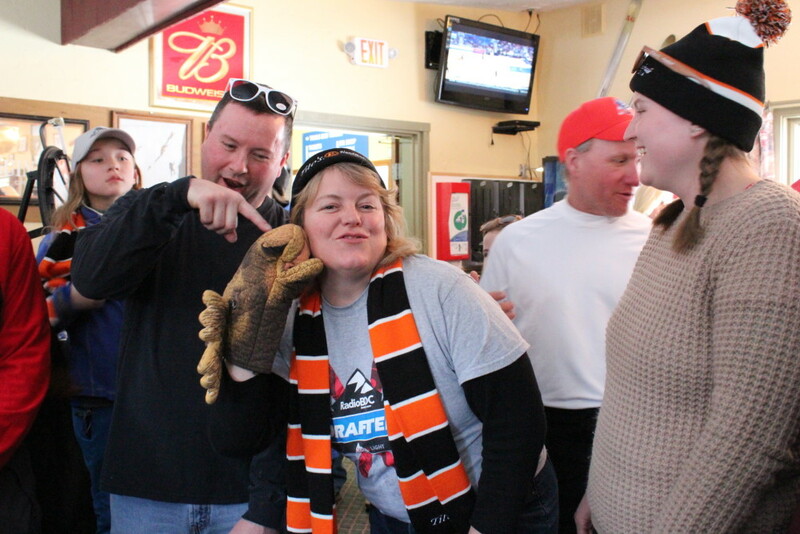 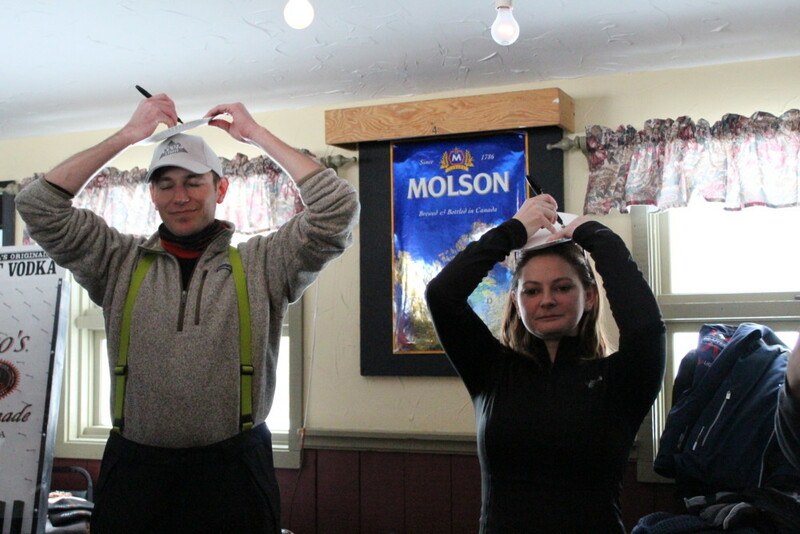 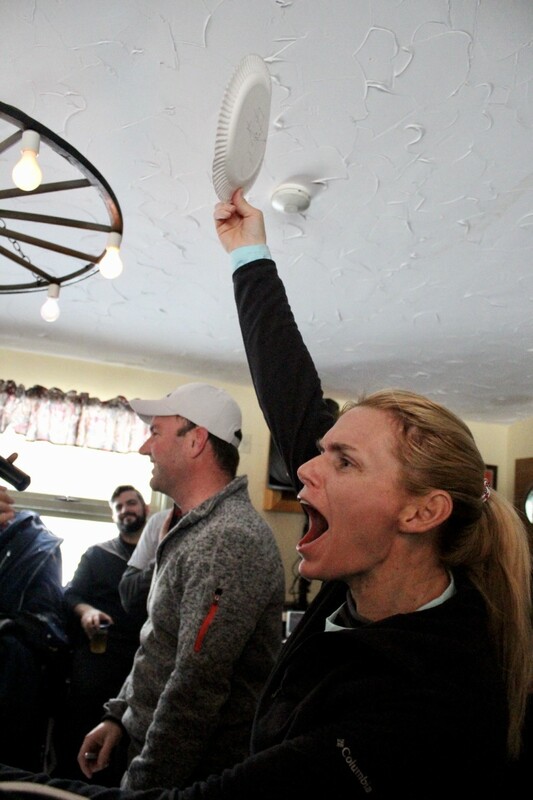 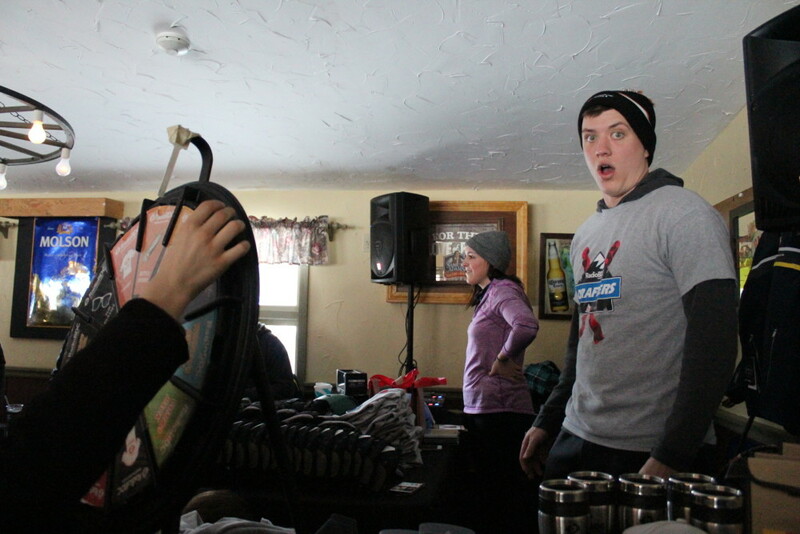 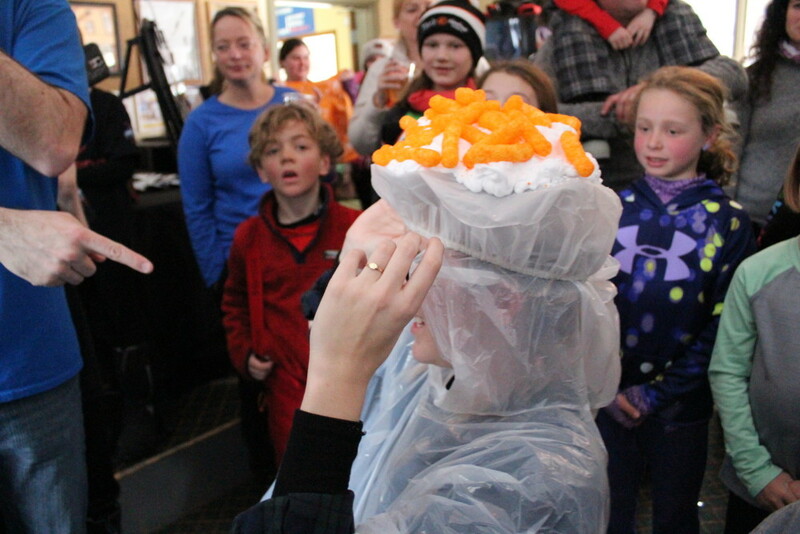 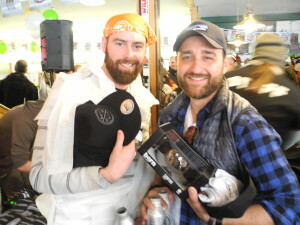 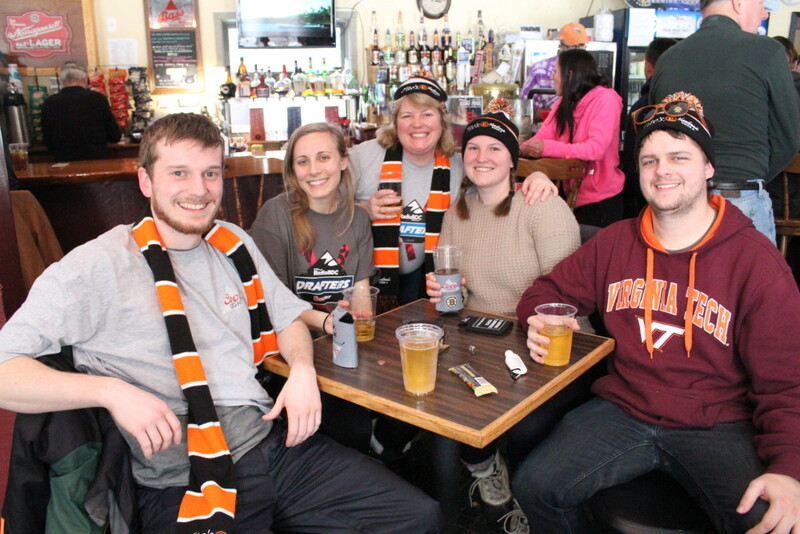 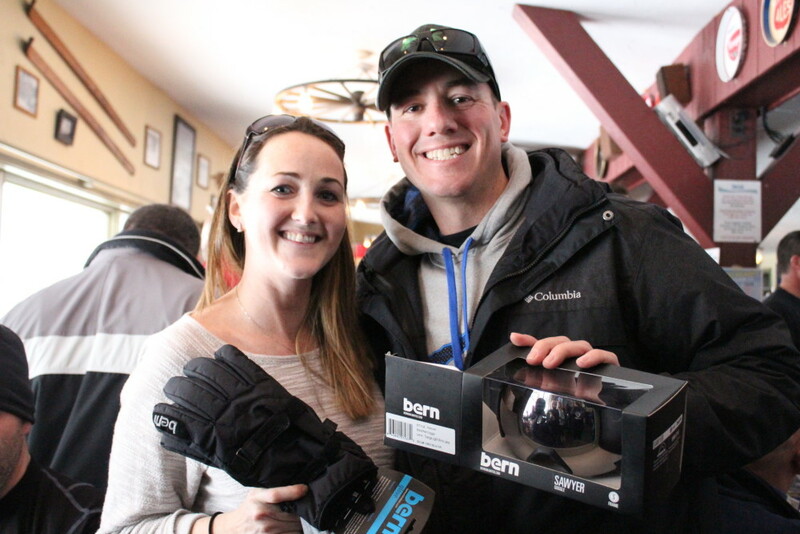 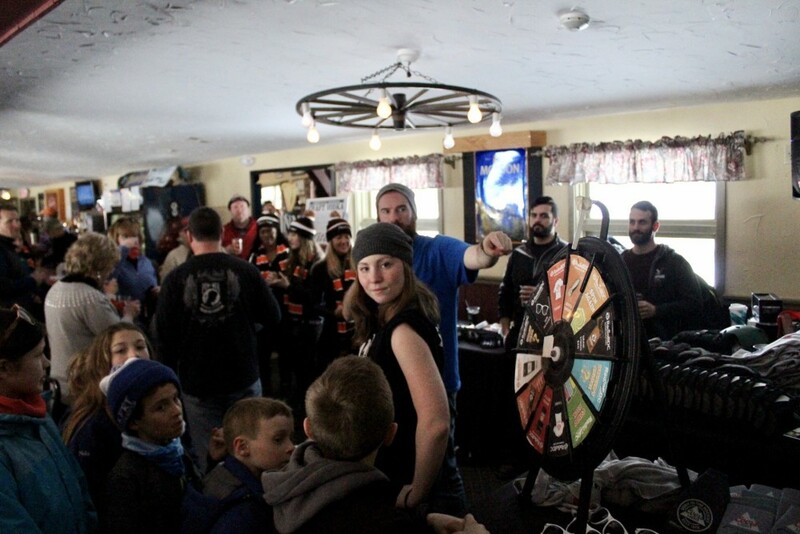 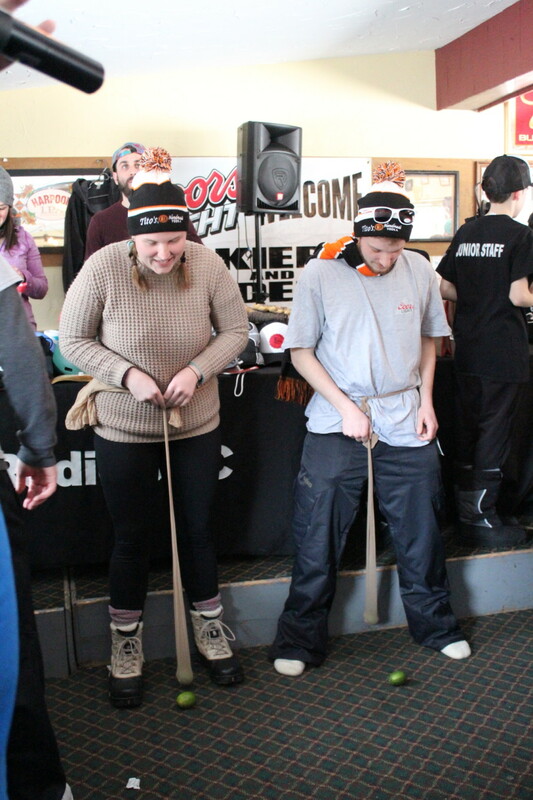 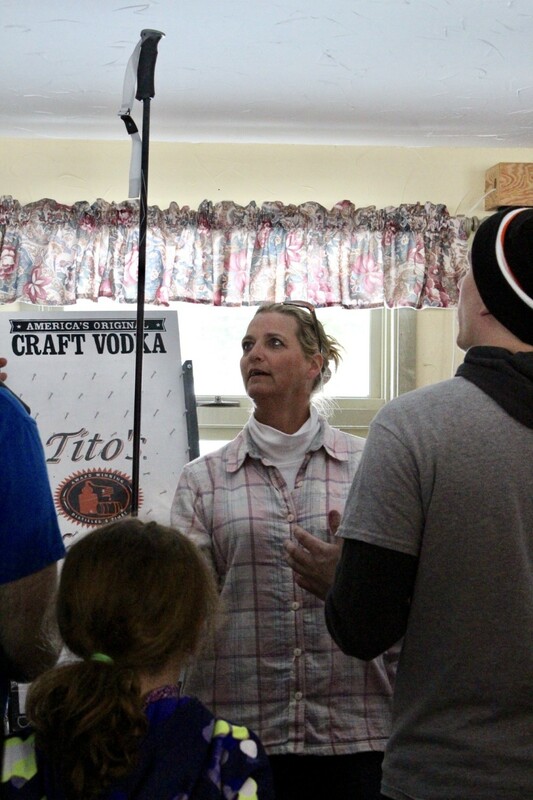 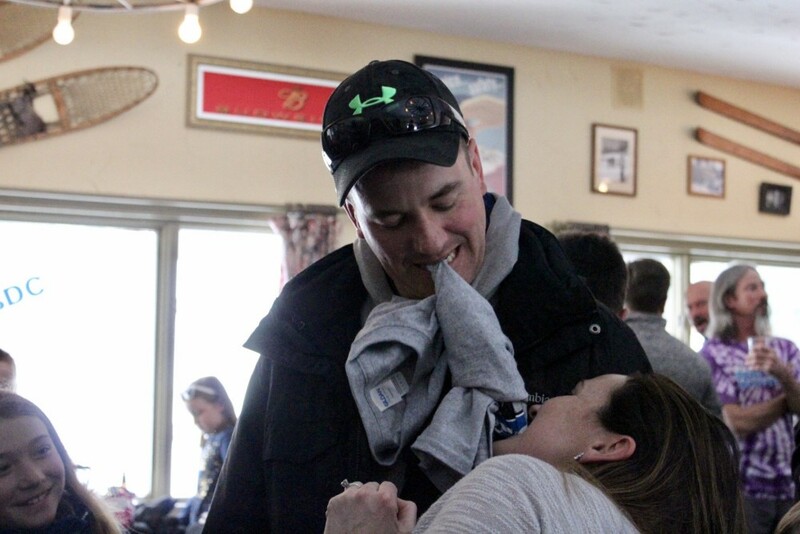 And the crowd at Trails End Tavern was fired up for après ski, as you’ll see in the photos below. 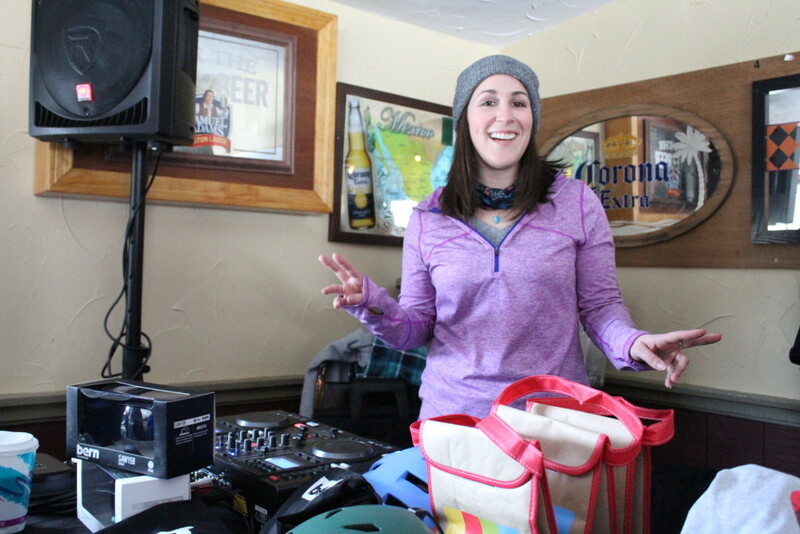 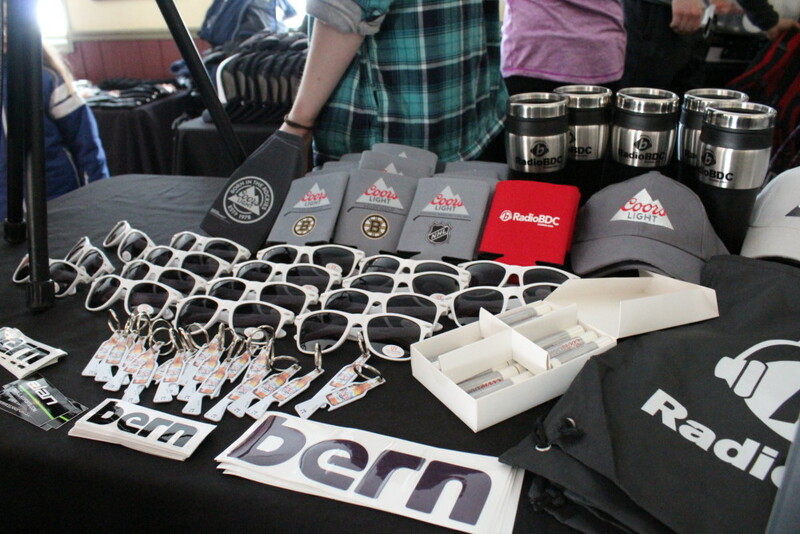 As always, we thank our sponsors: Coors Light, Tito’s Handmade Vodka, KIND Snacks, The North Face, Ski Haus, Bern Helmets, and Elan Skis. 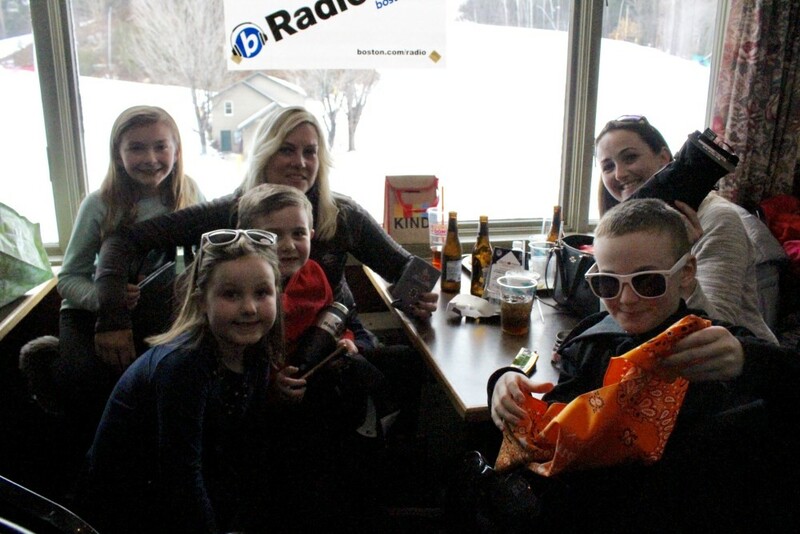 We’re wrapping up the 2017 season at Wildcat on Saturday, March 25. 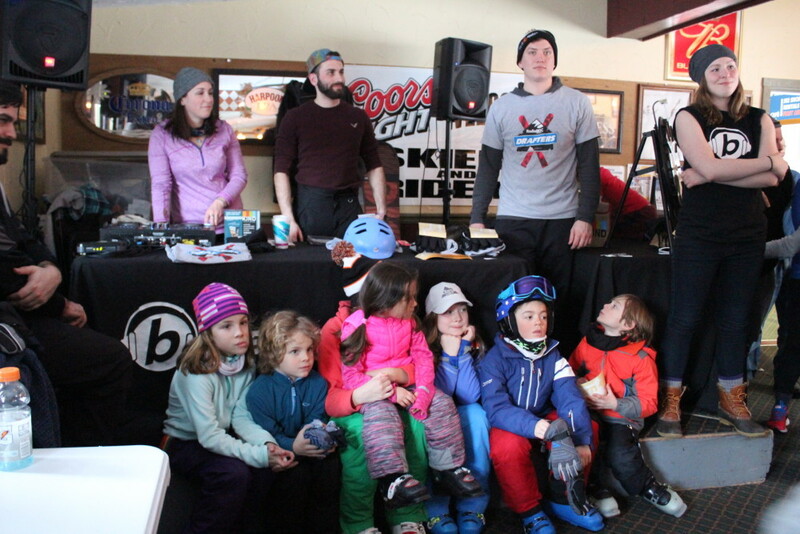 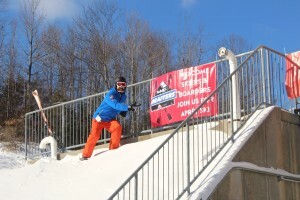 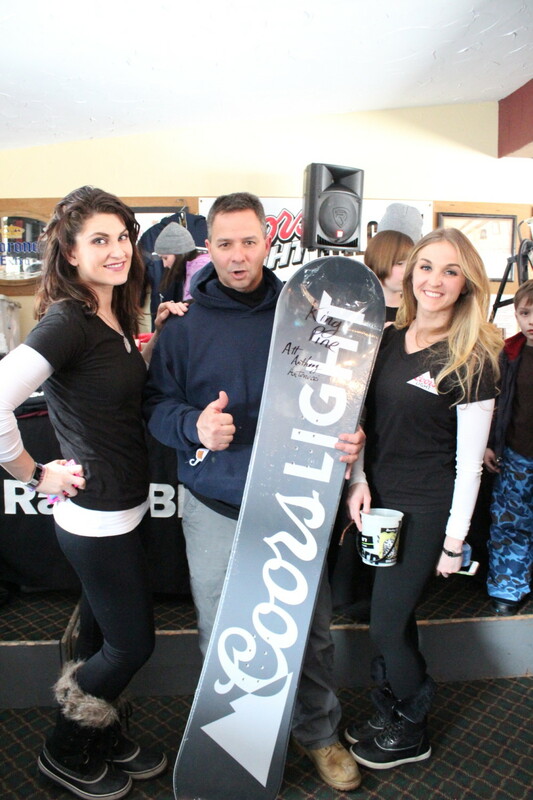 Find out how to score your free lift passes here.